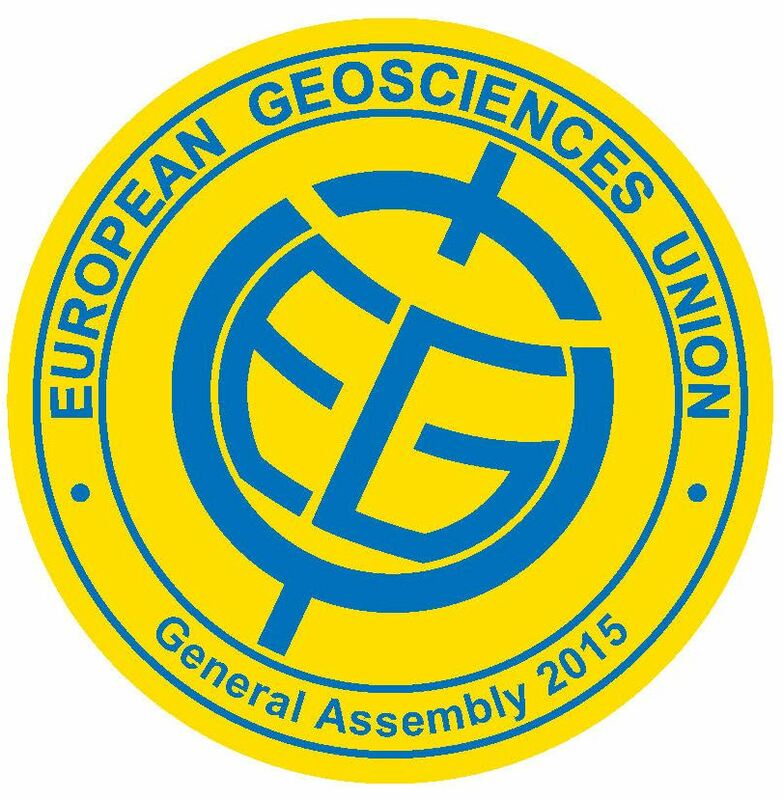 The European Geosciences Union (EGU) has an educational outreach program for high school teachers, called Geosciences Information For Teachers (GIFT). Every year, workshops are organized during which teachers interact with geoscientists. 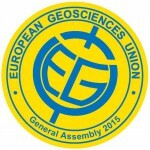 As is stated at their website: “The main objective of the GIFT workshops is to spread first-hand scientific information to science teachers of primary and secondary schools, significantly shortening the time between discovery and textbook, and to provide the teachers with material that can be directly transported to the classroom.” Usually, these workshops are held at the General Assembly of the EGU in Vienna but this year there was a special workshop near Addis Ababa with 35 teachers from Ethiopia. During the 2012 EGU General Assembly, I presented TAHMO to European teachers at the GIFT workshop. 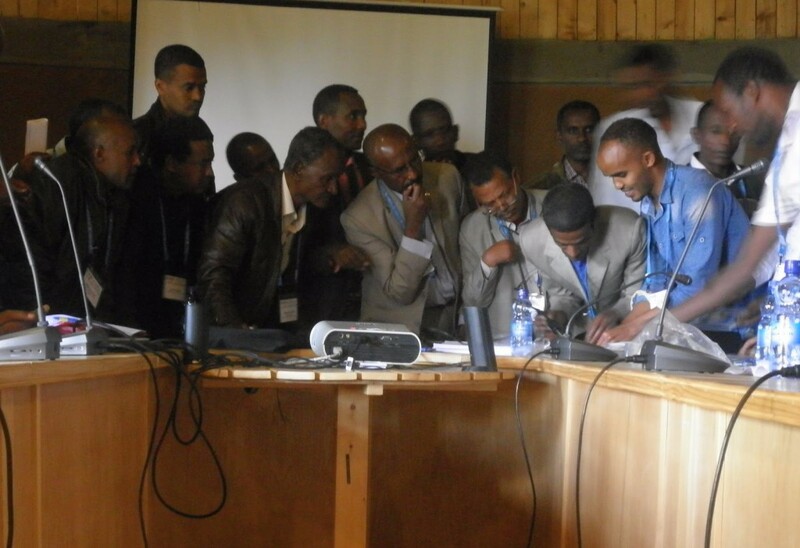 This year, I did the same in Addis but now included the “build your own disdrometer” experiment. The teachers were very interested and there was a lively discussion on how we could bring further development in the classroom. Especially the question as to what extent local materials can be used for building weather stations was discussed intensely. The disdrometer exercise was, as always, a big success. Basically, a piezo-electric element is glued under a hard surface, in our case the glass of a little picture frame. Then the two wires from a standard mono-audio plug are soldered to the metal and ceramic parts of the piezo. The plug can then be plugged into a little amplifier with speaker after which the sensor can be tested by ticking on it. People were very eager and did not need any help with soldering, even though no one had soldered before! In a very short time, ten disdros were put together and tested. Several teachers expressed interest in repeating the exercise at their schools. It should be very simple to put together a small package with which one can perform the experiment. Most items can normally be sourced locally, such as soldering iron and tin, superglue, a hard protective surface, and an audio plug. A cheap radio can be hacked to make the signal audible. All that is really needed are some instructions and piezoelectric elements.